All In a Nights Work! 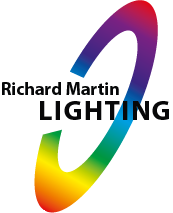 Richard Martin Lighting continues to support Lee Lighting and this included one of their recent ventures to shoot a commercial for Betdak who is the second largest betting exchange operator. 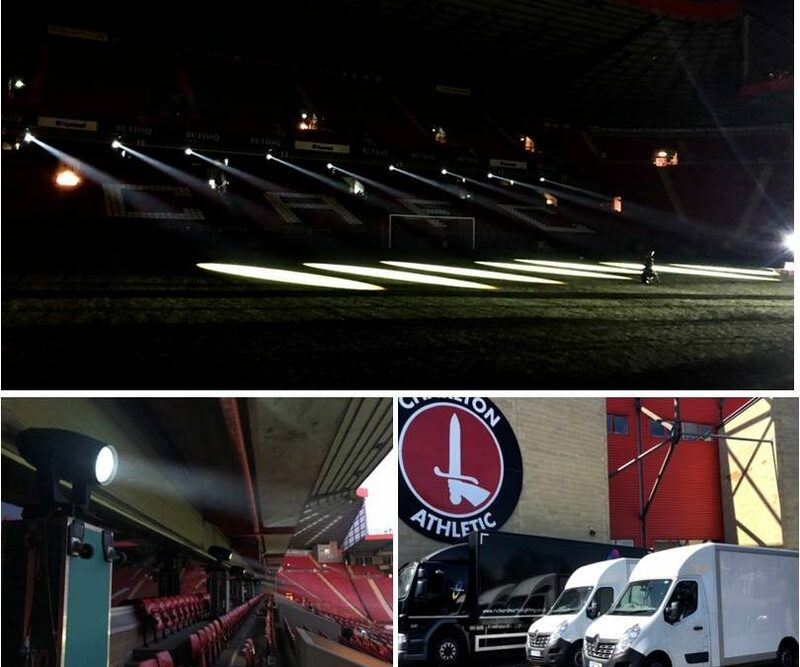 The night shoot took place in the North End of Charlton Athletic Stadium where the Director of Photography Carl Burke instructed the Desk Op Derek Watson precise lighting cues for the duration of the shoot. Our VL4000 Beam Washes were used to back light the pitch along with the VL6000 and the VL4000 spots, which were placed along the top of the east and west stands, were used in place of follow spots so there was no need for operators . Our VL2000 gave the effect of twinkles in the background and all shot entirely on a steady camera. Lighting Gaffer Lee Parfitt was also up against placement restrictions for the generator due to the shoot taking place in the early hours near a residential area, so he decided to run our power supplies in replacement of the generator which resolved this problem. Light pollution also had to be taken into consideration but the focusable nature of the fixtures dealt with this problem successfully. All in all the end result was an extremely happy Head of Production!